It is the tradition of CMM to honor the best paper presented by a young participant. 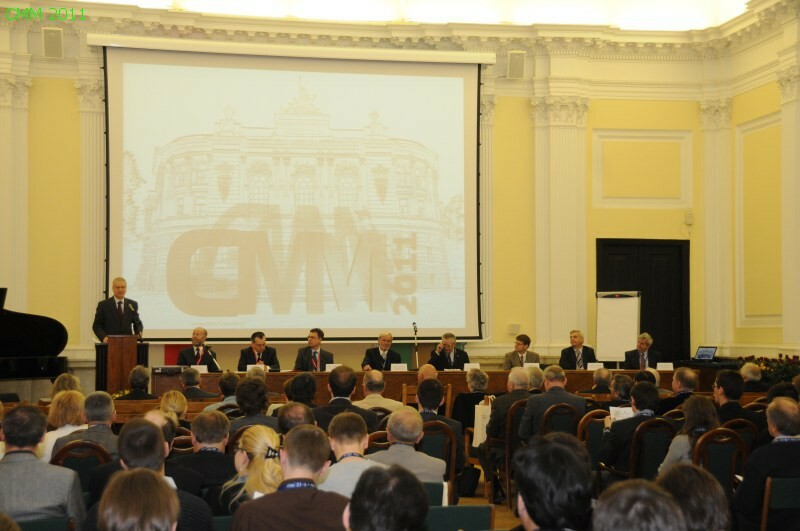 The Scientific Committee decided that starting with CMM 2011this award will be associated with the name of Professor Jan Szmelter, who pioneered the Finite Element Method in Poland. The winners of the Jan Szmelter Award will be announced on 12 May 2011 during the closing ceremony. The foreign members of the Jury will be appointed after the conference is opened. on Computer Methods in Mechanics (CMM 2011). has presented the paper by himself/ herself and has been active in a discussion on the presented paper. the way of presentation and the author's participation in discussion will be taken into account during evaluation. 3. The Scientific Committee appoints the Jury of the competition. Decisions of the Jury are made by the simple majority of votes. Voting on procedural matters is public. Voting on the best paper(s) is secret. 4. The papers shall be nominated by the members of the Scientific Committee as well as by the members of the International Advisory Board. These papers cannot be co-authored by the members of Jury. 5. The Jury may award two papers an equivalent prize or may not award any paper at all. 6. The decisions of the Jury will be announced at the closing ceremony of the conference.